As against the opinion of many unenlightened weight watchers, nature was not possessed by insanity when it introduced carbohydrates as a part of balanced diet for humans. It is in fact one of the most important inclusions that ensure keeping ‘you’ alive and active. This is the primary ingredient that helps in processing proteins by providing energy to your physical system and subsystems. So, for those who have been brain washed into thinking carbohydrates is as good as thinking Lucifer, especially those who wish to join Grim the Reaper in his pool party, anytime is a good time to see sense and get back on earth. 1) Let’s begin with the Myth that Carbohydrates are your Enemy. Very simply put, they keep you alive. So they are your best friends. Every organism needs energy to function and carbohydrates are nature’s source of energy. If you banish these essential inclusions from your diet, the living world will banish you soon enough to the world that thrives 6 feet under. 2) No carbohydrate diet is best for shedding pounds – This is perhaps the most annoying of all myths that carbohydrates could possibly have been slammed with. What you need to do keep excessive weight at bay is to steer clear of all things ‘REFINED’. Refined sugar, refined flour, refined gains refined oil and others as such are the real criminals that are giving carbohydrates in its true form, a bad name. While there is some truth behind the fact the ‘Low’ carbohydrate diet can help in shedding pounds, and that too if you are mostly inactive. However, ‘No’ carbohydrate diet will help you lose nothing from your flabs but plenty from your pocket while having yourself treated in the ER. 3) You don’t need to exercise if you go on Zero carbohydrate – There could not be anything more stupendously stupid as this. This comes straight out of the diary of the lazy ignorant weight watchers who are desperately seeking the most elusive options to lose weight. It is better still to cry a tear drop and wait for the fairy God mother to cast a slimming spell. If you actually go on a zero carbohydrate diet plan and don’t exercise thinking that you don’t need it, you will actually be eliminating the two critical pillars of human survival. The wheel chair will be your next stop. 4) Carbohydrates can give you diabetes – Carbohydrates don’t give you diabetes; a sedentary lifestyle certainly does. 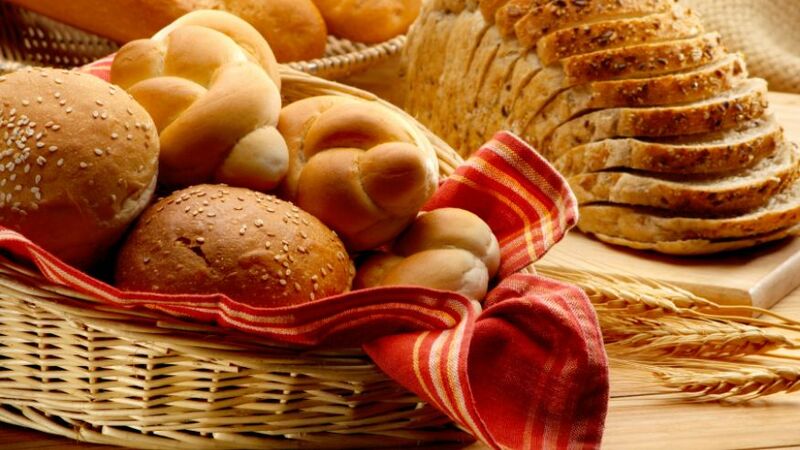 A good dose of well chosen carbohydrates in the form of whole grains, baked potatoes etc contain natural fibers which assist in maintaining healthy blood sugar levels and also regulate insulin which assist in eliminating risks of diabetes than causing it.